Appointments available mornings and evenings, Monday – Saturday. has provided proven effective back and neck pain relief to the residents of Barrie and the surrounding areas. From Shiatsu massage and acupuncture to custom orthotics and bracing, we can help you get back to a more active lifestyle. Along with massage therapy, we offer a wide variety of life improvement options, including yoga, personal nutrition planning and more. At Blair Chiropractic & Massage Therapy Health Centre, we strive to see our patients heal and recover to their pre-injury state. We are dedicated to helping patients reach their optimum health level. We offer custom-fitted treatments to meet your particular needs and to ensure an effective response. Following a motor vehicle accident, the Health Centre will deal with your auto insurance company directly to reduce stress during your recovery. We also accept sports injuries and WSIB cases. We offer extended evening and weekend hours to accommodate all patients’ busy lives, take emergency appointments and are currently accepting new patients – call us today to arrange your consultation. 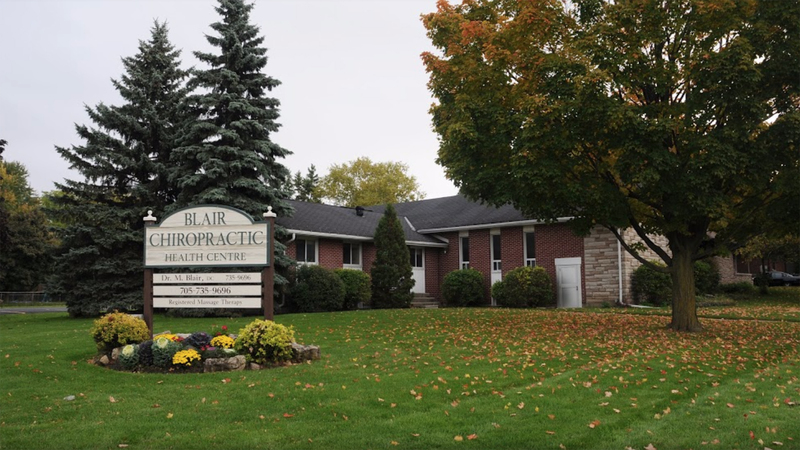 Blair Chiropractic and Massage Therapy was awarded the 2015 Chiropractic Barrie Patients’ Choice Award. 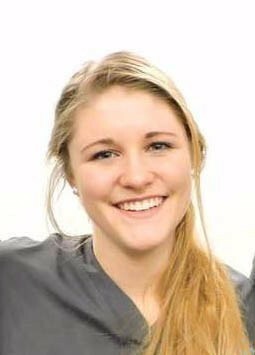 We are so happy that Chelsea has been part of the Blair Chiropractic & Massage Therapy Team for over a year now! Have you booked your massage yet? 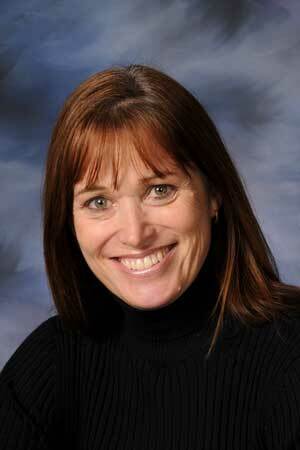 Blair Chiropractic would like to welcome Allison Jones, Personal Trainer & Fitness Instructor, to our team! To book a consult and get active contact Allison at 705-791-1106.